With over 12 years' experience in roofing and property improvement services, you can be sure of our quality work. All of our work comes with 10 year guarantee, unmatched workmanship and, you can rest assured, with 24 hour call out if needed. Perfect for domestic properties, our rubber roofing systems offer an affordable, reliable and attractive way of protecting your home from the elements. A small repair, performed by a trusted professional, could save you a fortune in future costs. That leak ain't going nowhere, it will only get worse. Bite the bullet and act NOW! Get in touch with Ken Smith Roofing Ltd for quality property renovation services in and around Newcastle. We have the experience and skills required to offer top quality service in property renovation and restoration. Why choose Ken Smith Roofing Ltd? From roof repairs to building extensions, get stunning property maintenance and improvement services in Newcastle upon Tyne, Gateshead, South Shields, Whitley Bay, Ashington, Durham, Berwick-Upon-Tweed and surrounding areas. Get in touch with Ken Smith Roofing Ltd today! Need a trusted building company that gives a 10-year guarantee on their work? Contact us now! With over 12 years’ experience in roofing and property improvement services, you can be sure of our quality work. All of our work comes with 10 year guarantee, unmatched workmanship and, you can rest assured, with 24 hour call out if needed. As your local roofer in Newcastle upon Tyne, we will always advise you of the best option to suit your personal requirements and provide step-by-step progress reports to ensure you are kept up to date with how the work is developing. Our dedicated team of tradesmen are qualified and trained to work confidently and safely within any environment and make great efforts to achieve high standards of workmanship. As a team, we are committed to providing you with a dependable and consistent level of support for all your roofing needs and requirements. Our tradesmen are fully trained with City & Guilds qualifications and equipped with a range of high quality tools, ready to undertake any roofing project, small or large. We work towards completing each project on time and within budget so you can rest assured that your roofing needs will be in very safe and reliable hands. We always start with a personal touch and follow on with a surveying service which identifies the issues or problem, we offer a range of surveying services to suit. 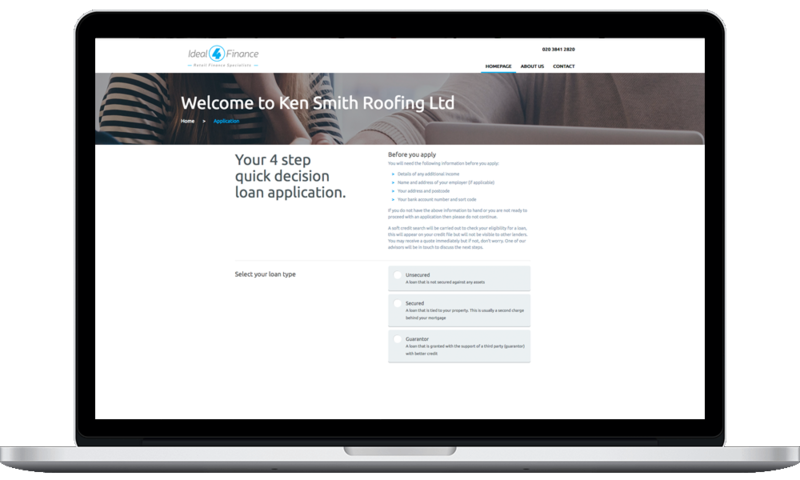 KEN SMITH ROOFING LIMITED is a registered limited company number 10801737, registered in England. VAT registered. Office address: Unit 7 Arrow Close, Killingworth, Newcastle Upon Tyne, NE12 6QN Copyright © Ken Smith Roofing Limited. All rights reserved. Site design, development, hosting, support and SEO by Digital Marketing House Limited.